Bereavement is the period during which grief is experienced after the loss of a loved one. However it is possible to feel bereaved after the death of a pet, breakdown of a relationship, diagnosis of a health condition, moving to a different location, miscarriage or abortion. Grief is a normal process of reacting to loss and may begin with the delivery of the death or illness. Grief can trigger strong and different emotions that you may not have experienced before. There is no right or wrong way, the experience is unique however some common feeling experienced may include: numbness, anger, guilt, shock, confusion, despair, loss of faith and sadness. You may experience physical symptoms such as sleeping problems, appetite, health problems, mental, behaviour and spiritual components. Grieving for a loss may become complicated if you had a difficult or estranged relationship with the dead person, you did not experience a “good-bye”, traumatic sudden death or suicide. It may raise painful questions that can not be answered. You may have experienced a death of a significant other a few years ago but recent life events may have triggered feelings, this is sometimes delayed grief. 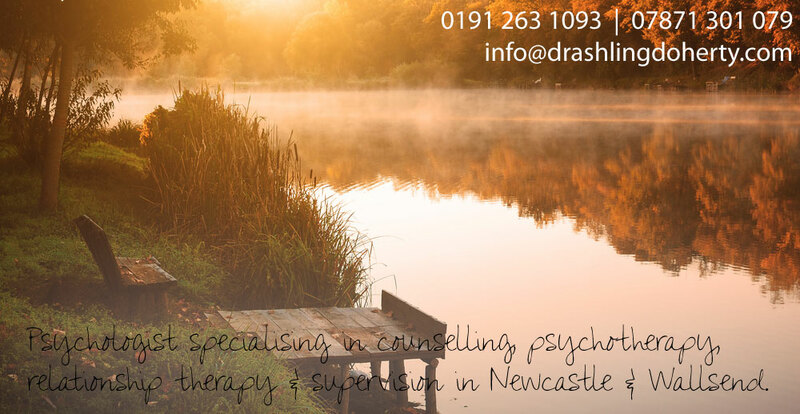 Bereavement Counselling will help you to explore your feelings in a safe place, to prepare and plan for anniversaries and other important dates, help towards accepting the loss and planning on how to remember your loved one.